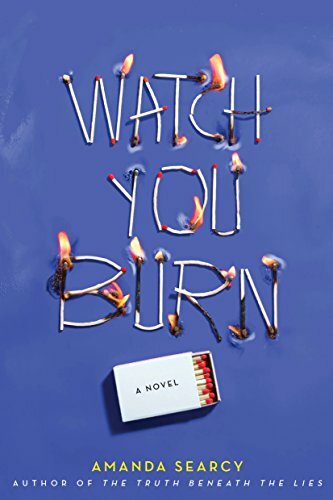 WATCH YOU BURN is about Jenny, a teen with a bad history related to fires–as in she has a tendency to start them. Jenny has just been sent to live with her dad, a contractor who is renovating an old motel in New Mexico, because there’s an arson investigation back home in Ohio, and things have gotten a bit, er…hot. Even though she has the best of intentions, Jenny can’t fight the “itch” to start fires. One little fire, what could it hurt? Unless someone saw her. And now, that someone is lurking outside her room at night and Jenny is sure it’s just a matter of time until she’s turned in. But then the man she’s certain witnessed her starting a fire is murdered. And another murder follows, and soon Jenny realizes she’s surrounded by people she doesn’t really know and everyone is a suspect…including her dad. WATCH YOU BURN is a deep, dark descent into the world of girl who is deeply troubled and finds herself in a bad situation. There were so many red herrings that, even when I was certain who the “bad guy” was, I kept doubting myself. 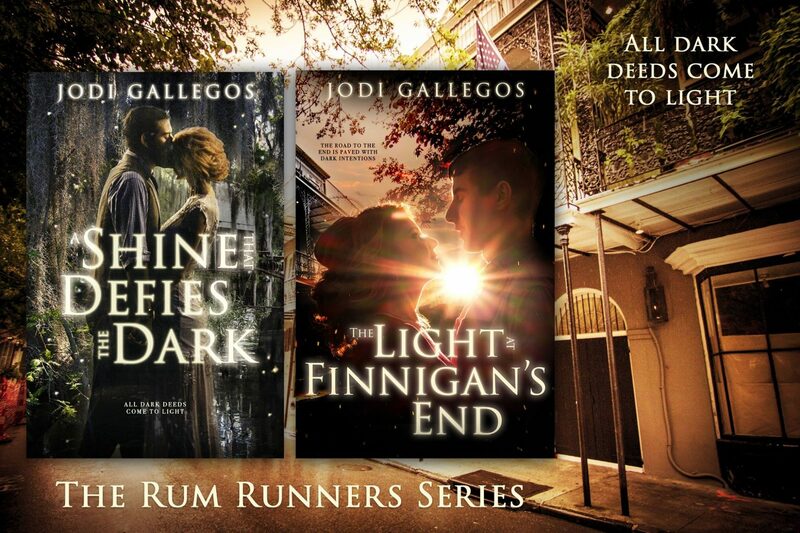 It was an intriguing book that kept me turning the pages, anxious to find out what would happen next. I can’t say I liked Jenny, but I empathized with her enough that I wanted to know what would happen.